Home › Blog › Consumption › What are Moon Rocks? Moon Rocks Bigger, faster, stronger - searching for extremes is part of human nature. 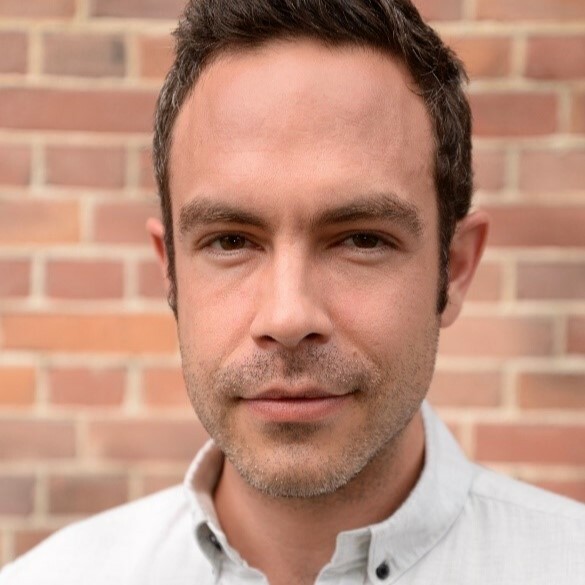 Chasing records is also evident in the cannabis industry. Ever stronger products are coming onto the market in the search for new heights. To go straight to the moon (and hopefully back again), you need Moon Rocks. Fasten your seat belt. The days when you had to lurk in a dark alleyway to buy overpriced and unpleasant smelling hashish from a dealer are definitely a thing of the past. After decades of repression, the world is currently in the process of rediscovering cannabis as a medicine. So much is going on in the industry that it is difficult to keep up with all the developments. One thing is certain. It has never been easier to buy high-quality cannabis products. Alongside the old favourites like weed and hashish, you can also find new products on the menu at US dispensaries seeking to gain favour with customers. Edibles are currently undergoing a renaissance, thanks to precise THC levels that make it simple to know how much to eat. This means that ‘bad trips’ and paranoia attacks, which primarily affected inexperienced consumers, are now history. For other cannabis products, we still advise caution. 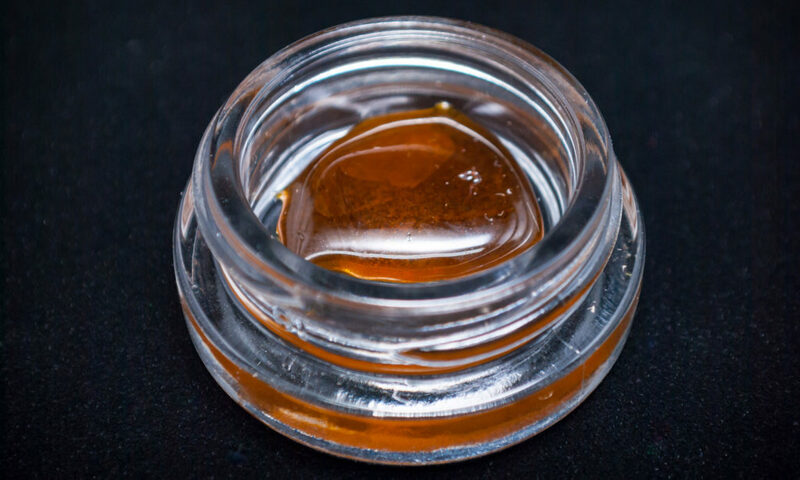 Concentrates and extracts such as BHO (butane hash oil), wax or live resin contain dizzying quantities of THC. The same applies to Moon Rocks, which contain twice as much THC as the strongest weed. What are Moon Rocks and how can you make them? 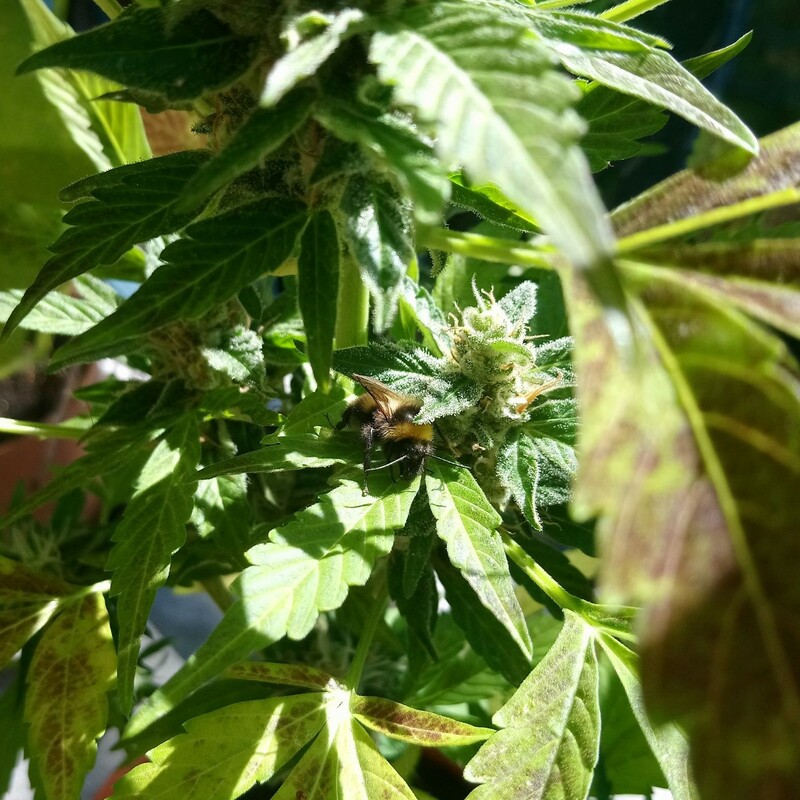 Take a nice big bud of your favourite variety. The bigger and tighter the bud, the better. Use a pipette to drop some hashish oil onto the bud. It needs to be completely coated, but not dripping. Now “breadcrumb” the oil-coated bud with kief. Roll and turn the bud in the kief until it is evenly coated. Let the moon rock dry. That’s it! BHO or hashish oil is created by extracting cannabis using butane as a solvent. After filtering and evaporation, a sticky, resinous oil remains. 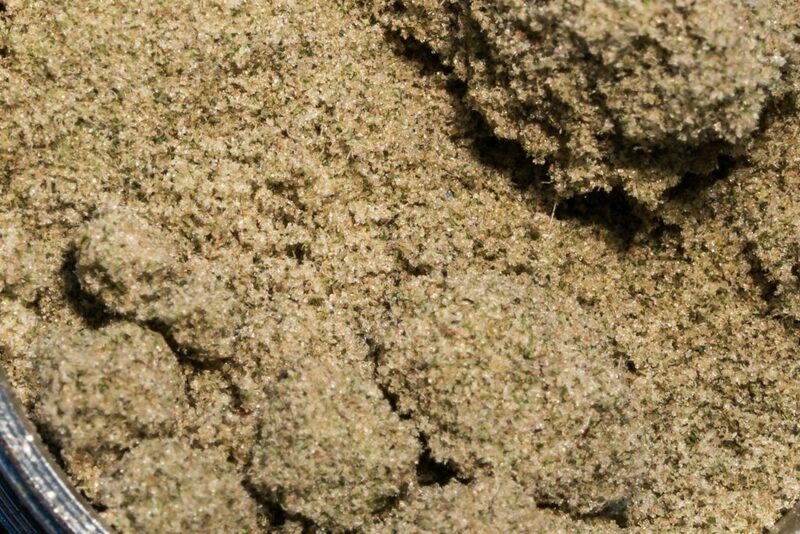 Kief is in fact the dried resin ducts or trichomes of the cannabis plant, which can be collected by dry sieving. There is disagreement about who invented Moon Rocks. They were made famous by the West Coast rapper Kurupt, who joined up with the musician Dr. Zodiak to sell plenty of Moon Rocks. In 2014, the two of them published the mix tape “Moon Rocks Project”, which contains collaborations with Kendrick Lamar and Wiz Khalifa. A Moon Rock has an average THC content of about 50%. That is extremely high! By way of comparison, the strongest cannabis variety in the world, Godfather OG, contains 34% THC, according to High Times. Just ten or fifteen years ago, such a high THC content was unthinkable. Everyone should be free to decide what they absorb into their body. We do not advocate telling people what they should do. However, if hip-hop legend Snoop Dog, who has been known at times to smoke up to 80 blunts per day, feels Moon Rocks are too strong, the chances are pretty high that this is exactly what they will be for normal smokers: too much! Some readers may now object that concentrates and dabs contain even more THC. That is certainly true, but the high they create is different. Moon Rocks generally work for longer and more physically than dabs, which create a shorter high that affects your head more. Moon Rocks are also difficult to beat in terms of taste. This is thanks to the kief, which is just bursting with aromatic terpenes. It may make sense for medicinal cannabis users to use highly potent cannabis products with a high THC content. This is especially true for pain treatment. Or perhaps you are just curious and want to try some Moon Rocks for fun. Whatever the reason, here are our tips to improve your chances of a soft moon landing. Do not use a grinder! It will tear the Moon Rocks apart and break them down into their original components. There is also a strong risk of creating a sticky mess. The best way is to crumble the Moon Rocks carefully with your fingers, or use a sharp knife. Glass pipes and bongs are very well suited to the consumption of Moon Rocks. As an alternative, you could enrich a joint or blunt by scattering Moon Rocks over the buds. Rolling only with Moon Rocks is not a good idea, because they burn too unevenly and are too sticky for this. Take time to enjoy the experience. If you have deadlines or a full to-do list that day, you will just become unnecessarily stressed. Make sure you have enough drinks and snacks ready and waiting. 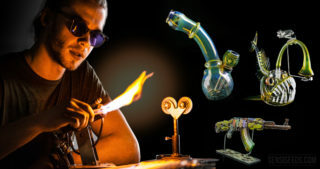 As soon as cannabis enthusiasts learned how to smoke with the help of glass paraphernalia, glass art was born. Even more so than wood, acrylic or other materials, glass has caught the attention of seasoned cannabis smokers. 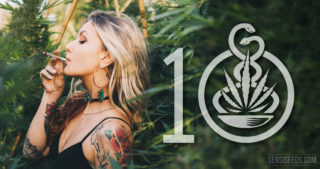 Nowadays, there seems to be increased interest around the topic … and not only from cannabis users! 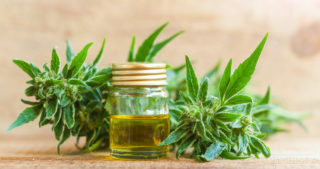 One recurring issue that has appeared on social media, on various blogs, and even in newspapers, is the misconception that cannabidiol, or CBD, oil is the same thing as what has become known as full spectrum cannabis oil, or FSO. 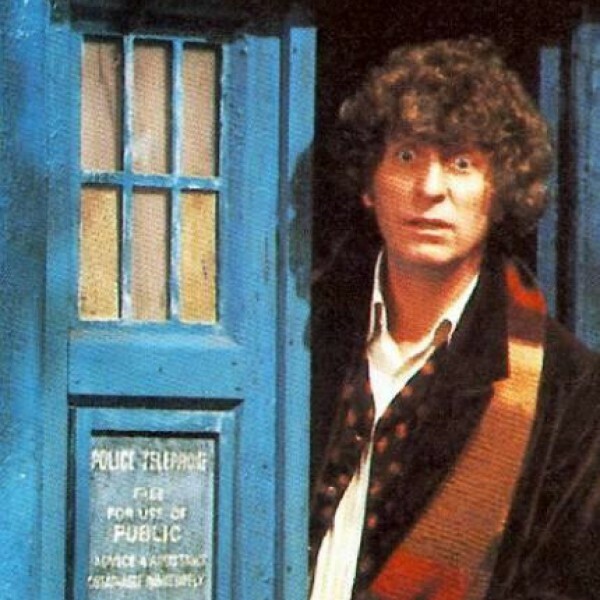 One is neither a substitute for, nor interchangeable with, the other. Understanding these differences is vital.